Take your gardening efforts to the next level with the Urban Bloomer elevated garden bed from Keter. You don't need a house in the country to enjoy farm-fresh produce and herbs. 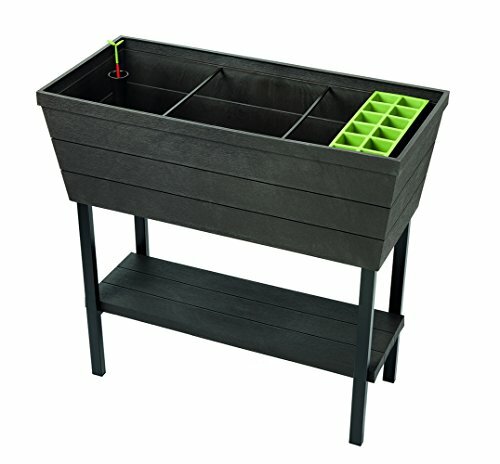 Whether you want to become more self-sufficient, reduce grocery costs or just savor the flavor of freshly picked fruits and veggies, our planter offers easy access to nature's bounty in suburban or urban settings.